Every summer the JKHC hosts two Salmon Camps, this year the camps are scheduled for July 8-12, and July 22-26. 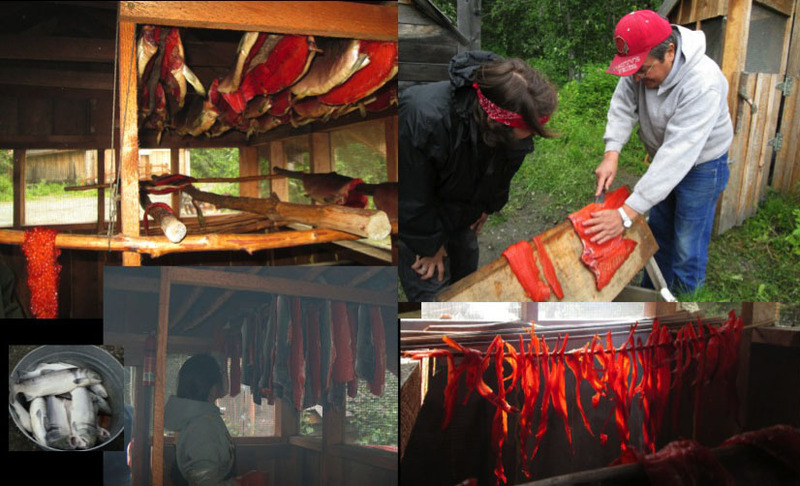 Participants in the camp learn traditional and contemporary methods of processing salmon during the 5-day camp and at the end of the week they are allowed to take their share of the harvest home. Salmon processing demonstrations and an opportunity to interact with local natives are included in some of our tour packages. Click here to register for Salmon Camp.